Sti: Wmac just published and excellent and comprehensive guide for an inexperienced MTB buyer. 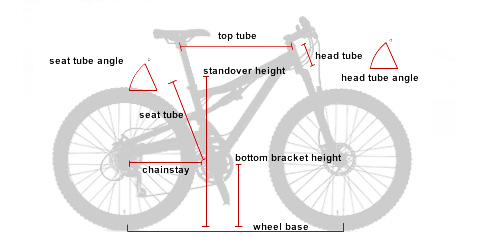 If you are thinking about getting a new mountain bike because you want to have fun and get fit out in the nature this year, this guide can save you a lot of money and time searching for your ideal ride. To see the article, please follow this link.